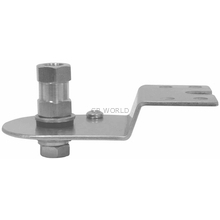 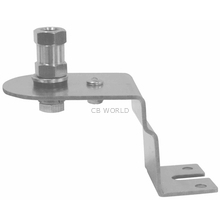 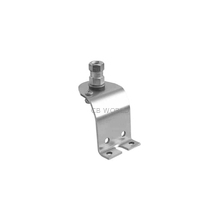 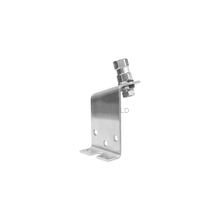 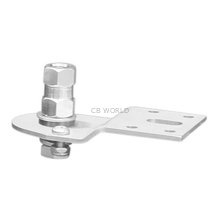 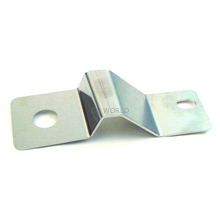 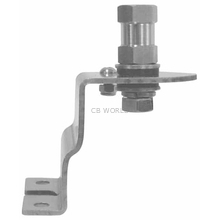 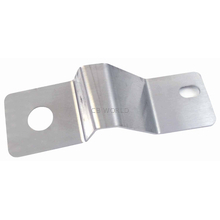 Welcome to CB World's Antenna Mounts Sorted by Vehicle Manufacturer! 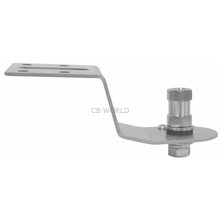 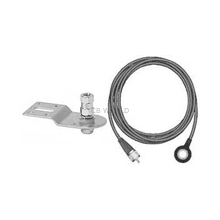 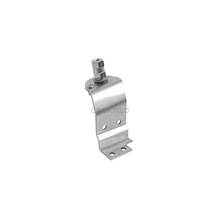 You will find all sorts of antenna mounts that can be used on certain vehicles. 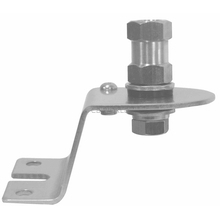 We have specific mounts for Dodge, Chevy, Toyota, Ford, and Jeep vehicles.